Want to make homeschool grammar fun? One modern resource that aims to do that is Grammaropolis. 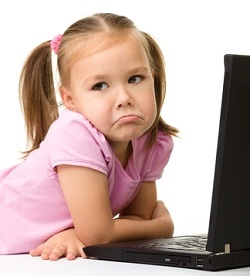 One of the most effective ways to teach difficult subjects to children is to make them fun. Since grammar is one of the most difficult subjects for children to grasp, teachers and parents are always on the lookout for simple ways to make these concepts fun. Their website introduces a whole town full of lively characters representing different parts of speech. As the characters sing songs and interact on the screen, children get to see grammar in action. Each character’s personality corresponds to what its represented part of speech does in English grammar. This allows children to remember those personalities when trying to remember what each part of speech does in their lessons. This is an easy way to supplement grammar curriculum, and is helpful for children struggling with the subject. 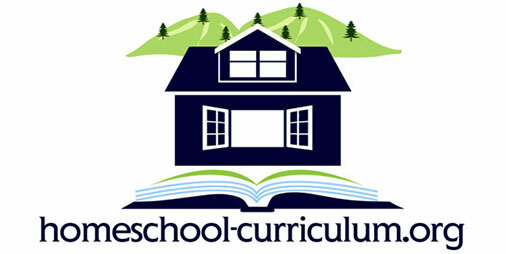 The website features virtual books, videos, games, and quizzes. Monthly, yearly, or lifetime passports may be purchased to access the full site. Music CDs can also be purchased online for a one-time fee. The biggest advantage to using this program is the price tag. You can purchase unlimited access to the site for just $3.99 a month. If you want to make a more permanent investment in the program you can pay $19.99 for a yearly passport, or $39.99 for a lifetime passport. There is a seven day money back guarantee for the yearly and lifetime passports, so there is no risk of losing your money if you find the program is not what you expected. 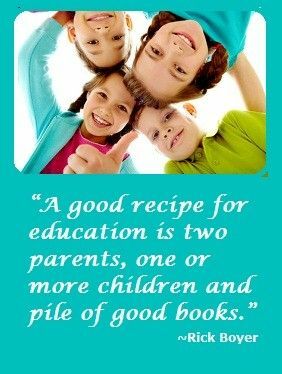 Another advantage is the enjoyment that children and parents tend to get from learning there. The characters are entertaining and bold, so they stick in the minds of children while making them smile and giggle. You will even find yourself humming the songs as you clean the house or lay down to sleep. The Grammaropolis program may not be suitable for younger children. They may love the characters and the songs, but they are not likely to comprehend the lessons being taught through the music. This is because the songs move rather quickly and words flash across the screen to assist in learning. It takes a firm grasp on reading and perhaps some previous introduction to the parts of speech to fully comprehend the lessons presented. If you are searching for a comprehensive grammar program to serve as your core curriculum, this is not going to serve your needs. If you are searching for supplemental activities or fun ways to bring grammar to life, then this is an affordable option to consider. Parents tend to love Grammaropolis because it is easy to introduce to children and it is highly entertaining. Children over the age of six or seven should be able to flip through the books, play the games, and enjoy the video clips on their own. 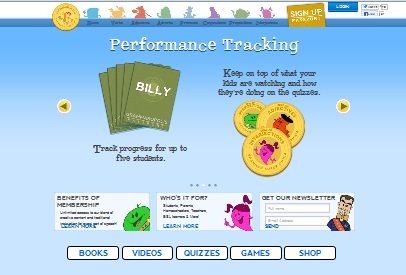 Parents can review their progress as they take quizzes on their lessons. Grammaropolis is a resource that children will eventually outgrow, but it is a unique way to introduce the various parts of speech and how they interact while your child is within the program’s knowledge range. Click here to visit the Grammaropolis site for more information.